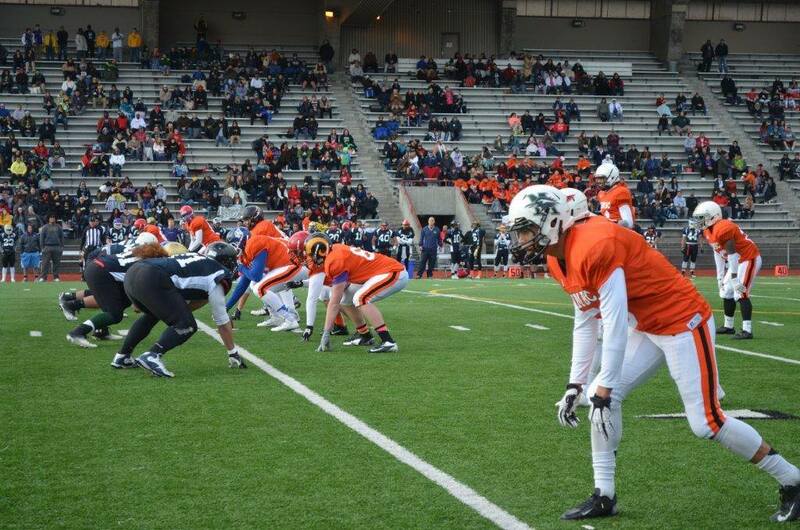 Last weekend, I had the chance to go down to Auburn, Washington with the Grade 8 and U18 teams to the Tanoa Bowl for my last assignment as an intern at Football BC! Although both teams were unable to return home with a win, the players definitely proved that they could compete with their American counterparts. I was especially impressed at the U18 team for being so cohesive on the sidelines as they cheered on their teammates, who they had played against all season long. As Team BC U18 Coach Jay Prepchuk said, the players respected each other and acknowledged their skills even before becoming teammates, which allowed them to bond well as a part of Team BC. Something that also stood out to me was the atmosphere at the Tanoa Bowl. Although the event was only in its fourth year running, the stands at the stadium were packed by not only locals but supporters from different states as well, including Team BC supporters and especially those supporting Team Hawaii! It was definitely exciting for the players to be representing both BC and Canada across the border, and it really showed in the way they played in their games. Both teams played with pride and great sportsmanship, representing our province well! At the end of the games, two team BC players received recognition as defensive players of the game. 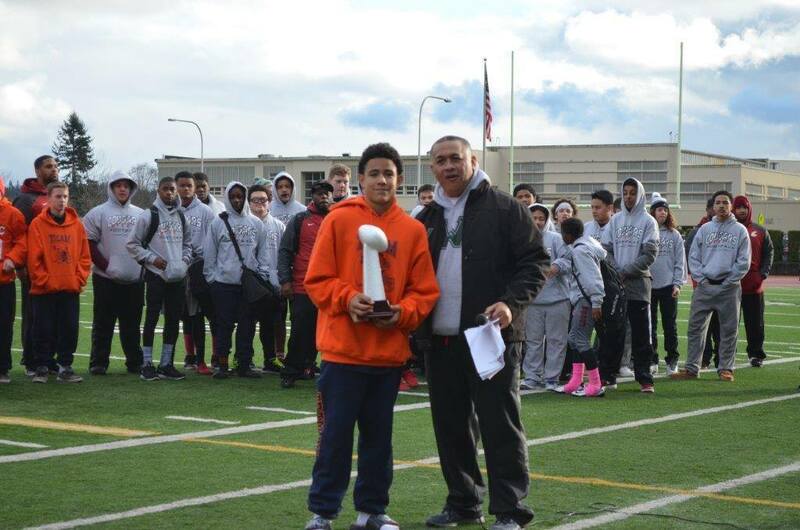 For the Grade 8 team, Kinsale Philip (Royal City Hyacks) took the honours, while Caleb Abraham (Lord Tweedsmuir Panthers) received the award on the U18 side. In addition, the Team BC U18 team received the Academic Team Award at the tournament, which is awarded to the team with the highest average GPA. Congratulations on a great showing this weekend to both of the teams and the coaches! 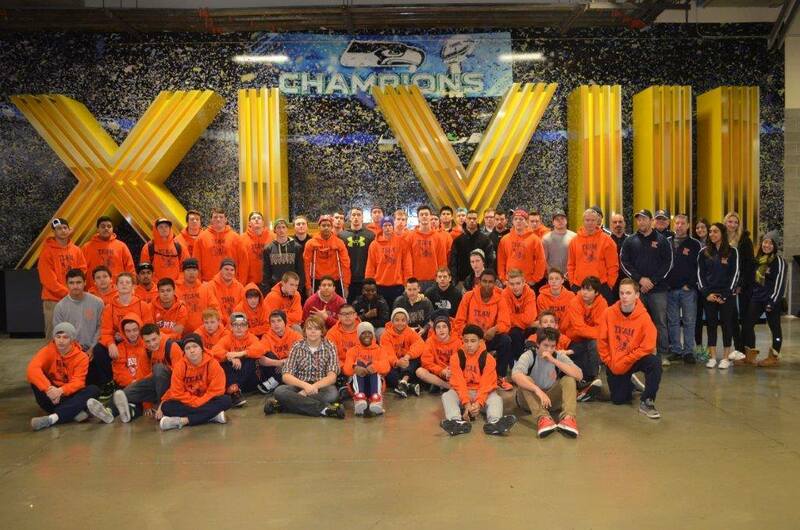 After the tournament, the players also had a chance to go on a private tour of CenturyLink Field, home of the Seattle Seahawks! We got to view the private suites, walk through the locker rooms, go into the media booth (which was huge), and also had a chance to step onto the field! It was definitely a fun way to put an end to a great week down in Washington for the Team BC players! 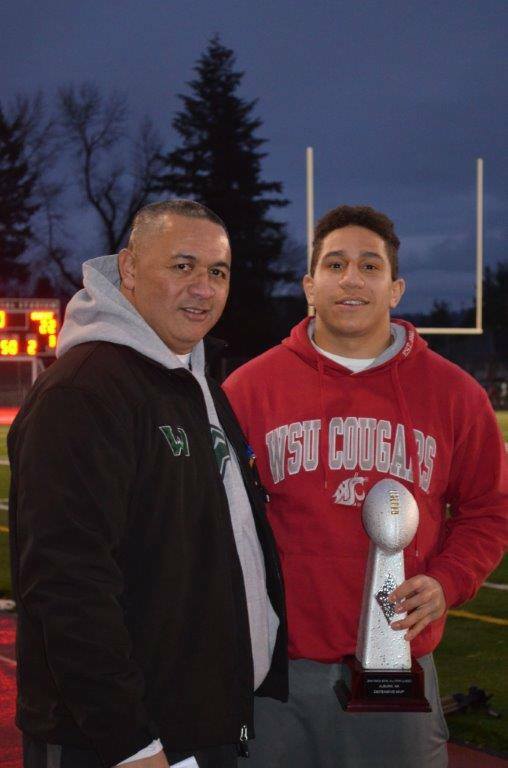 Now that the season has come to a close, my time here at Football BC has also come to an end. I came into this job knowing just the basics, and learned so much about the sport and the passion that drives the players and coaches I’ve had a chance to follow all season. Sometimes I would ask silly football related questions, but I was always eager to learn and my coworkers and the office staff were always supportive. From having seen football at many different levels from community to high school to university and the CFL in a short span of four months, I can truly say that football has become one of my favourite sports to watch! As my boss Daniel once said, once you’re part of the Football BC family, you’re in it forever. After this experience, I’m glad to have gained a new family at Football BC. Thanks to all of the players, staff, coaches, volunteers, and parents that I’ve had the chance to meet and work with over the past four months! This was definitely my favourite experience in the field of sports so far and I will never forget it! Will @hellochiko live on in the future? Only time will tell 🙂 Until then, thank you to everyone who followed the blog this season and supported football in BC!